I’m in the market for a bed for Teton. 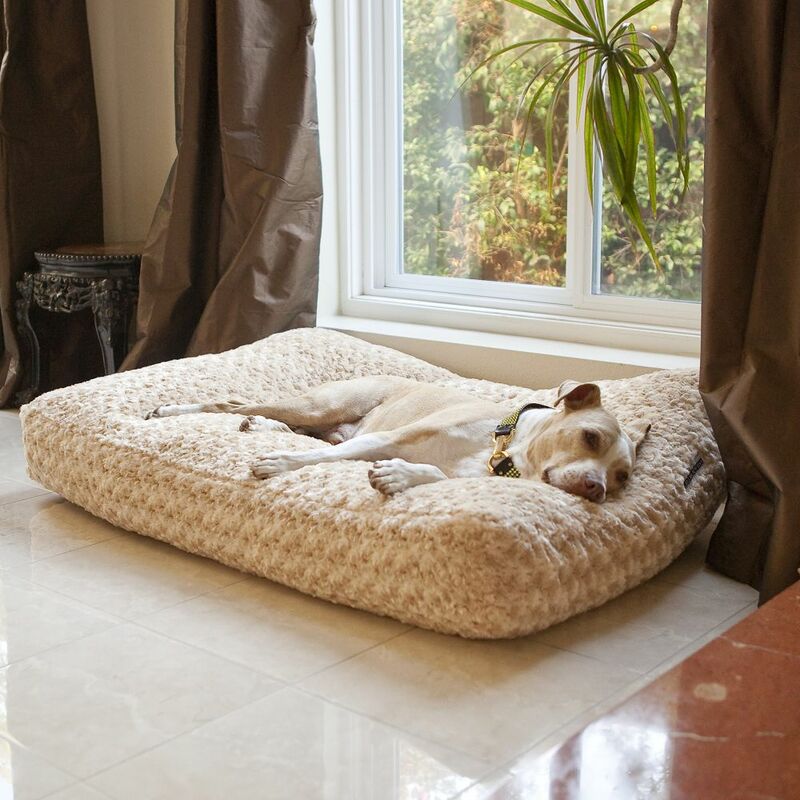 These days, you can spend nearly as much on your dog’s bed as you would on a bed for yourself! Ok, not really, but you catch my drift. There are so truly amazing dog beds out there. Most incredible thing you’ve ever seen? I think yes. Surprisingly, this sucker is only $125 through Pet Lounge Studios. If the Bambu Hammock doesn’t thrill you, then I don’t know what will how about an Orvis Tempur-Pedic bed for your little furball? Bonus: If anything ever happens to your own personal bed, you can sleep on your dog’s! 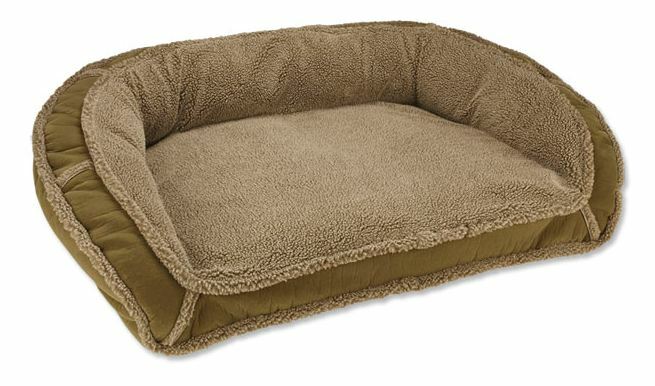 This particular model, the Orvis Tempus-Pedic Deep Dish Dog Bed, costs a whopping $295. And that’s for the small size. Ouch. 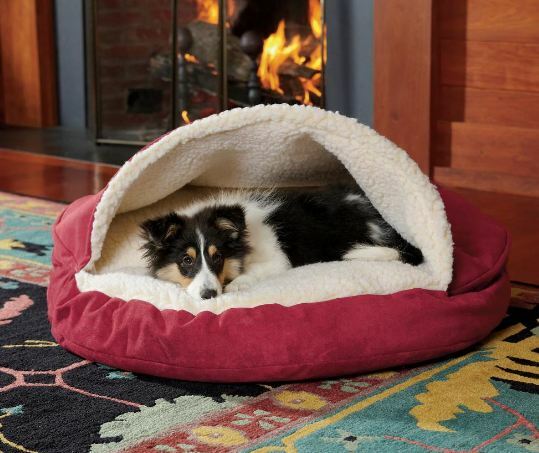 If your dog likes something over their head when they sleep or is a burrower, the Microsuede Cozy Cave Bed from Fetch Dog might be something to consider. It does look mighty cozy. And a much more reasonable price point at $79 for the small, $99 for the medium, and $129 for the large. If you’re like me, though, a simple, plush bed should do the trick for your pooch. I’m going weak in the knees for this Katie Puff Rectangle Pillow bed from Animals Matter. 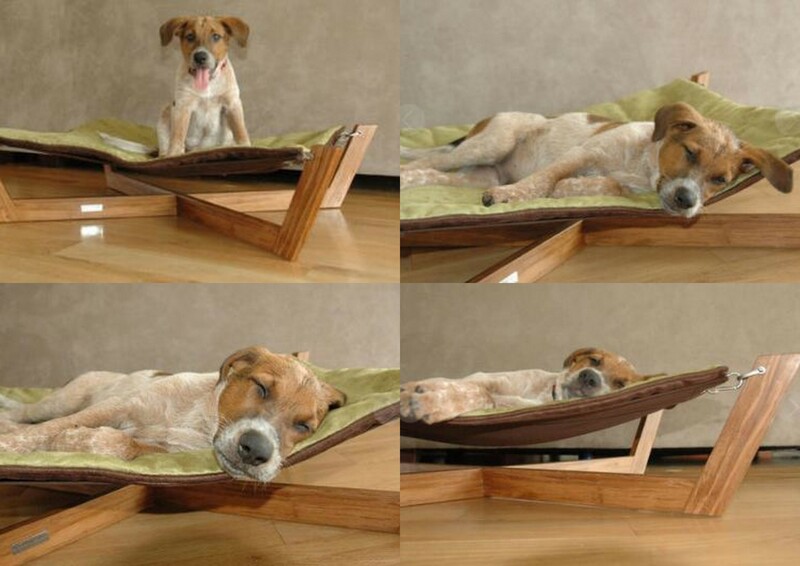 This bed runs from $169 to $229 depending on the size of your dog. All this talk of beds is making me sleepy. Have a wonderful Friday and an even better weekend, friends! Posted on November 3, 2011 by Shannon	This entry was posted in This 'N' That, Wish List. Bookmark the permalink.